Ask us for a referral from your country. 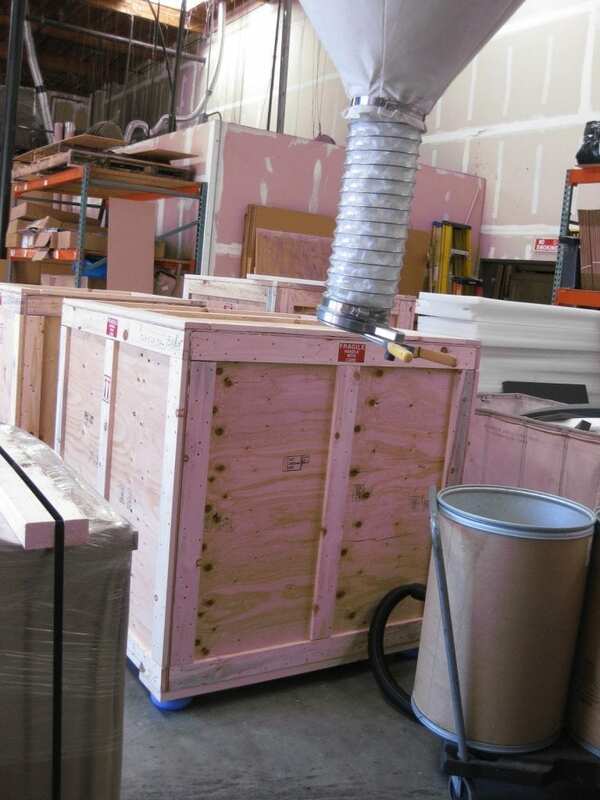 Chances are we have shipped there before! 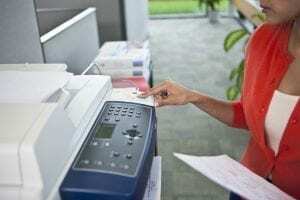 What is the sales process to export one of your refurbished Xerox machines? 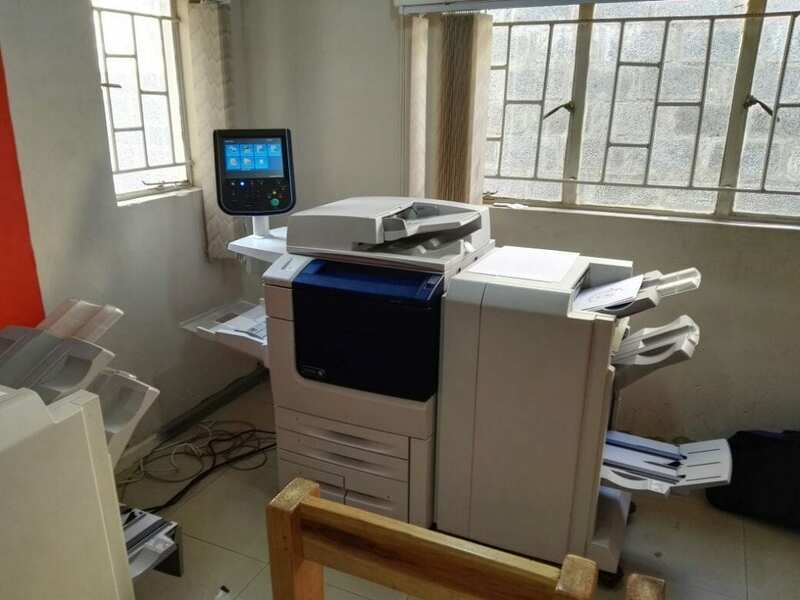 We have been refurbishing Xerox machines for over 30 years. 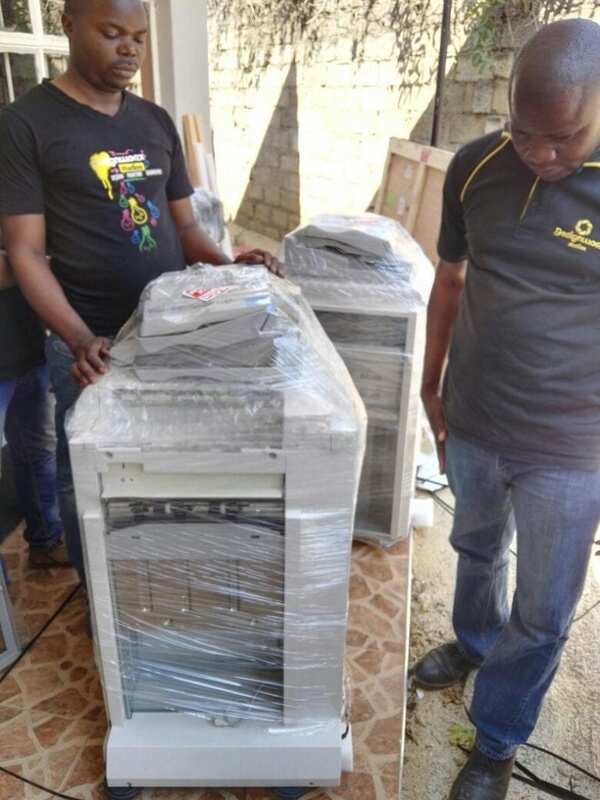 The machine you buy will look and run like new! We ask for a 50% deposit upfront and the remaining balance before the machine ships. 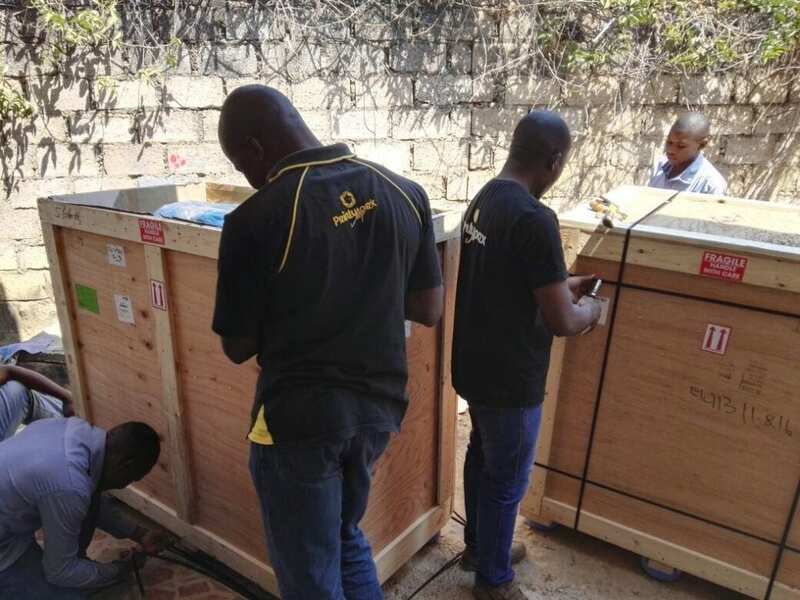 Once we receive the deposit, it takes us about 1-2 weeks to refurbish the machine. 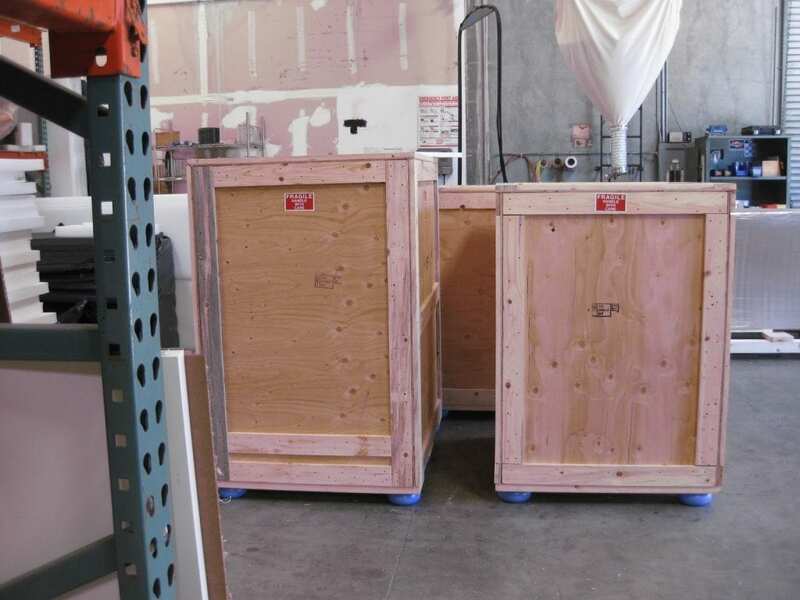 Once the machine is refurbished, we send a personalized video to show you the actual machine you are buying and the quality of the machine before the machine is ready to ship. 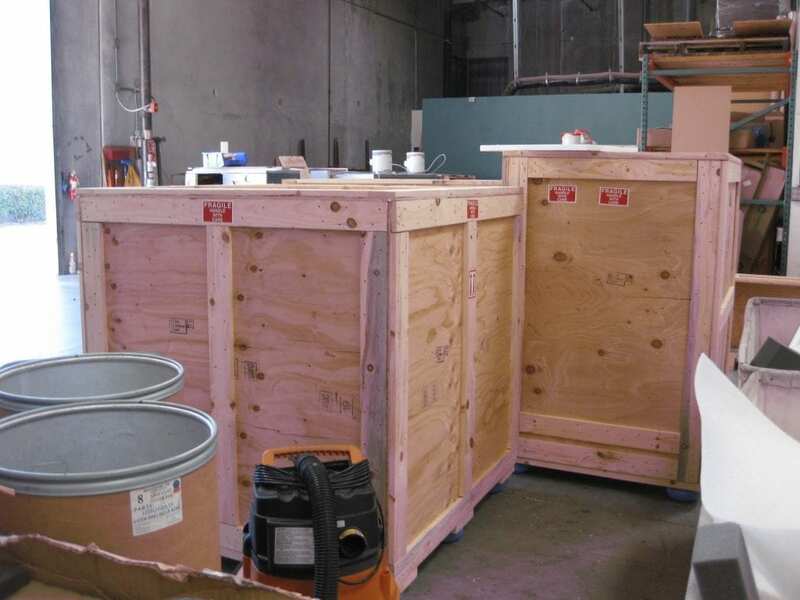 You can expect another 2-4 days to professionally crate the machine in wood and foam. 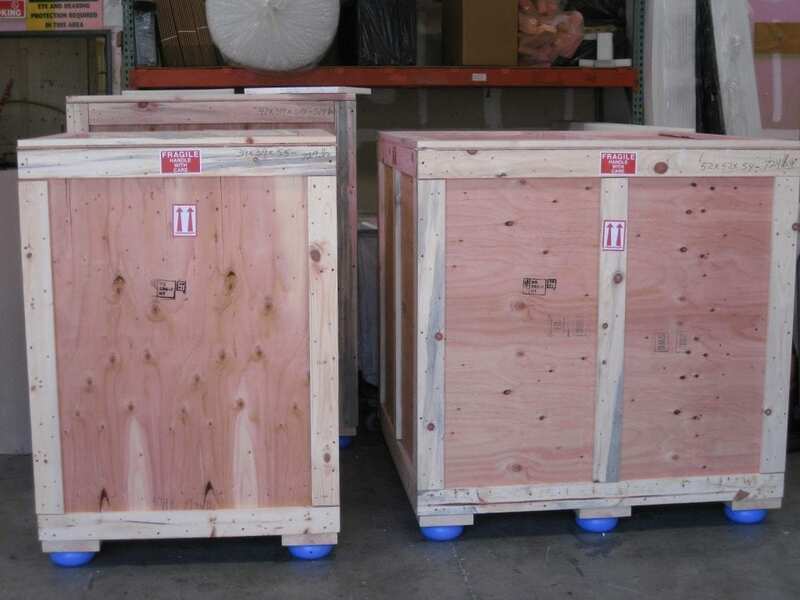 Please see pictures of our professional crating process below. 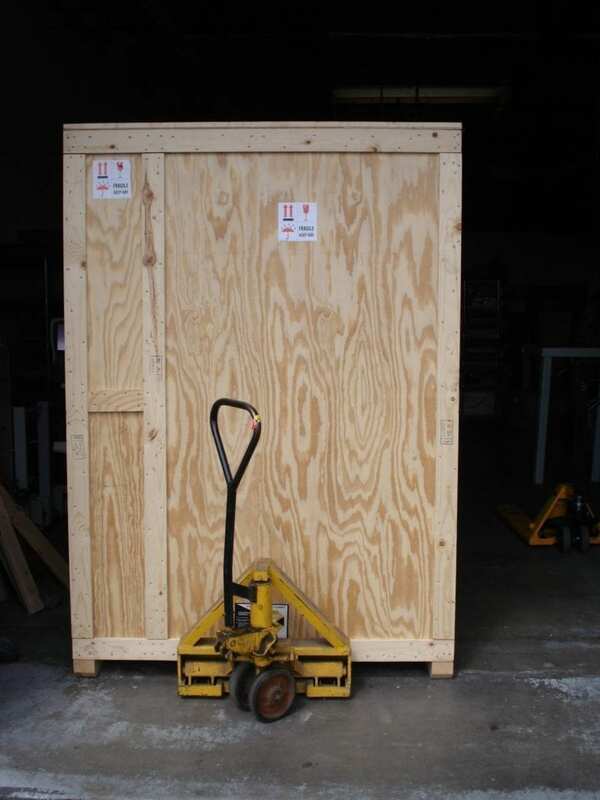 We provide you with an international freight quote before you buy the machine. 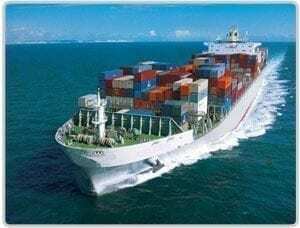 We can ship either by air or sea freight. 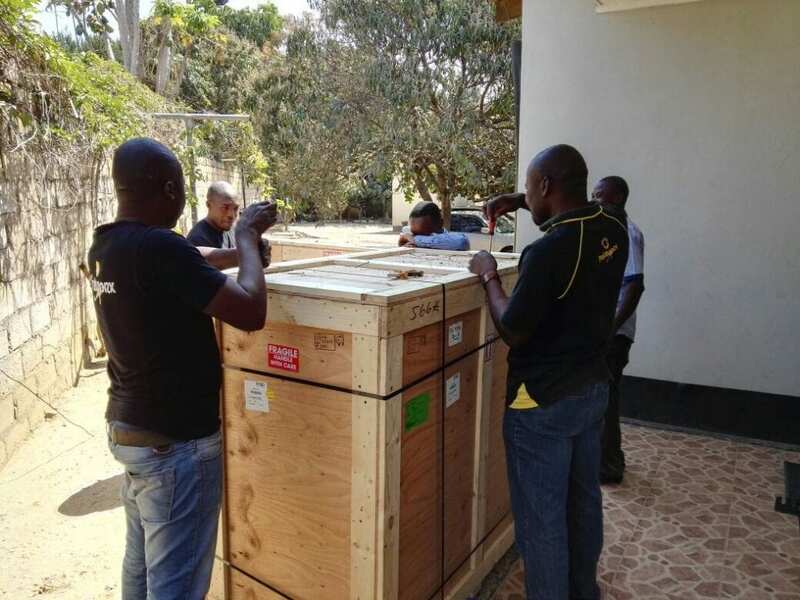 Installation support when the machine is delivered and answers to any technical questions via Skype video conferencing. 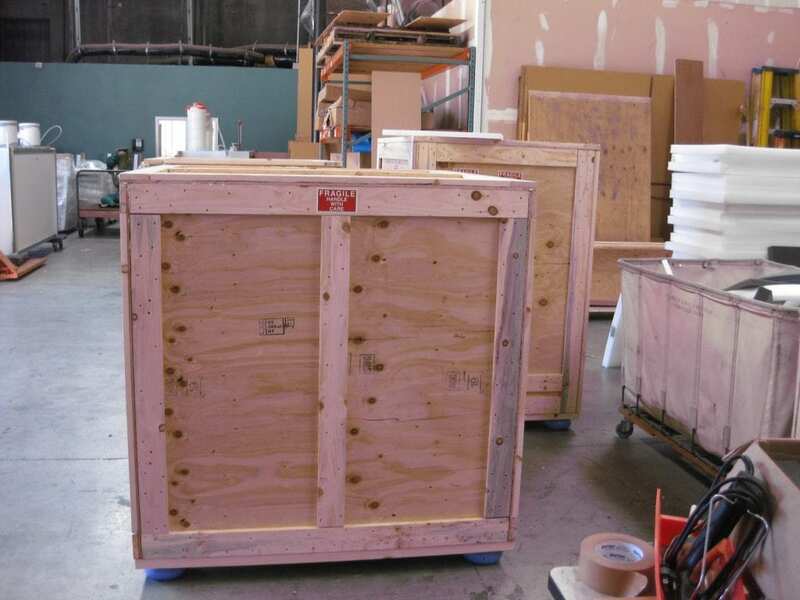 Our Xerox production equipment and shipping rates are industry-competitive. 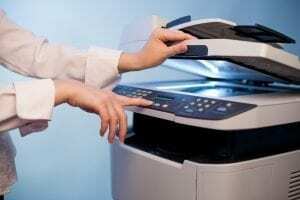 We’re positioned to handle large quantity orders or individual refurbished Xerox machine orders. Contact us today at 1-760-737-0497 to inquire about pricing and availability for your models of interest. 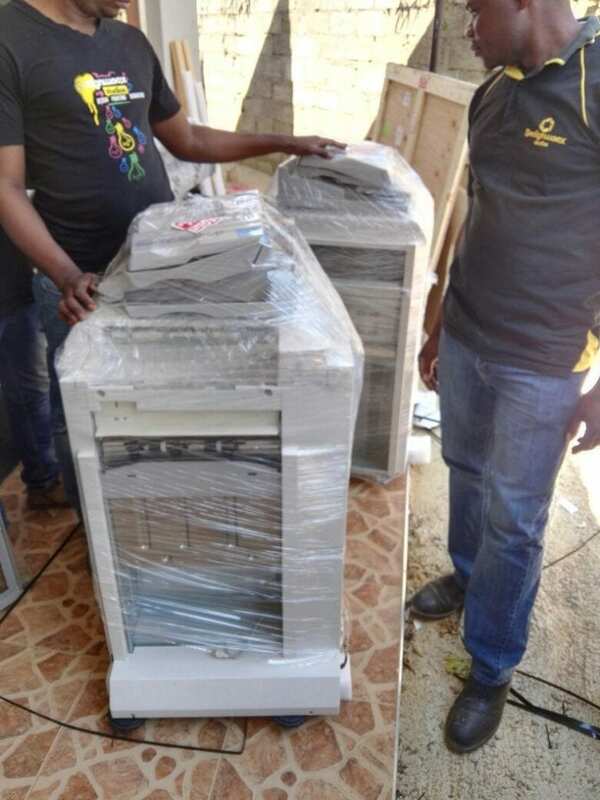 Please see the pictures of our client in Accra, Ghana receiving his completely refurbished Xerox Color 560 machines from X-Digital. 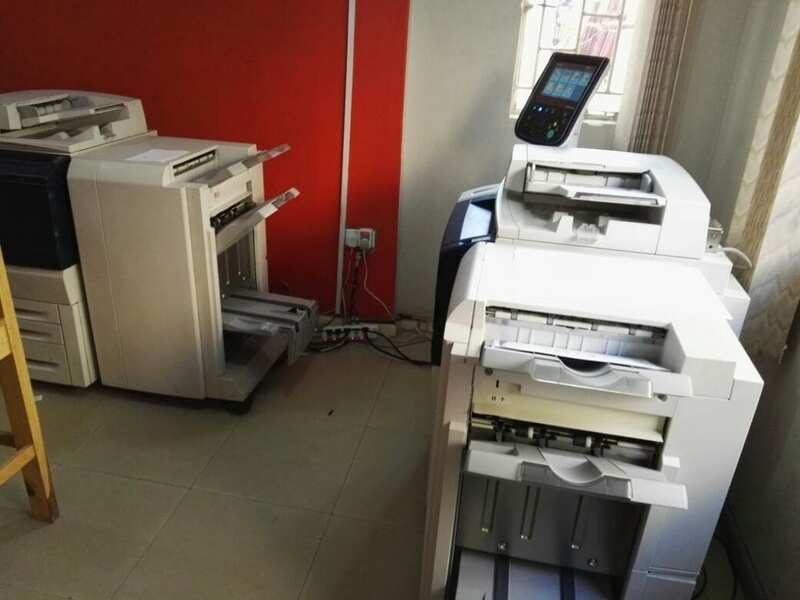 Our client purchased (2) Xerox Color 560’s for his printing company in Accra, Ghana. 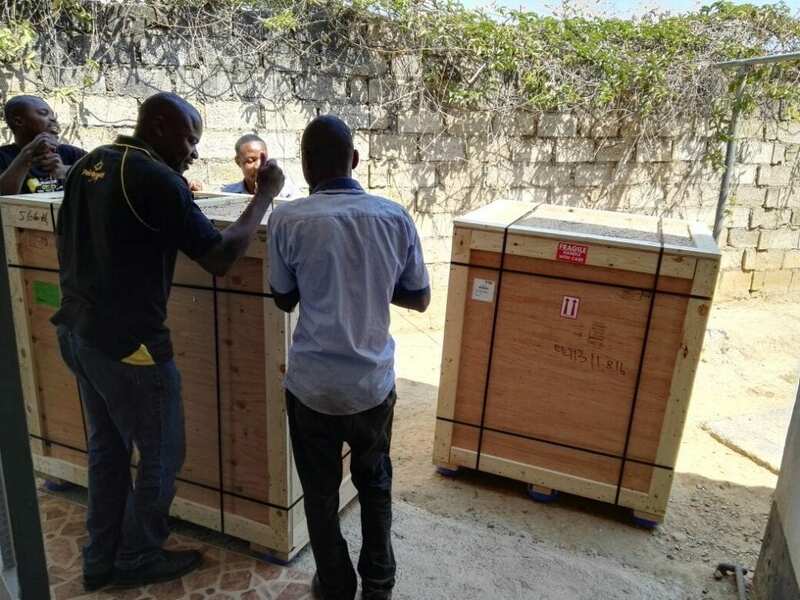 We coordinated all logistics of the international freight, and it arrived via Air Freight in 7 days after the purchase was made. Via Skype video conferencing, we answered any questions he had during the installation of his machine. X-Digital is here to help after the sale!